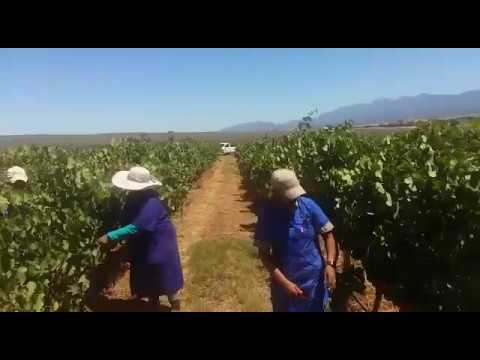 Zandvliet Wine Estate, on the outskirts of Ashton in the Robertson Valley, plays an illustrious role in the narrative of the South African wine industry. Proclaimed as a farm in 1838, Zandvliet counts among the very first farms to bottle Shiraz. One of its distinguishing characteristics is a small range of low limestone hills on the southern outskirts of the farm, bringing the special magic to its kalkveld (calcareous earth) terroir. Their flagship Kalkveld Shiraz has now inspired the development of the Kalkveld Lounge, an intricately designed tasting room which will significantly augment the area’s tourism offering. “The opening of the Kalkveld Lounge is the first stage of a comprehensive re-design of the area surrounding the historic Cape Dutch homestead (this gabled architectural style is quite unique for this area),” says winemaker Jacques Cilliers. “The expansion will further include 4-star accommodation, a restaurant, and conference facilities."